Home Other Articles Foehn Wind: What Is a Foehn Wind? 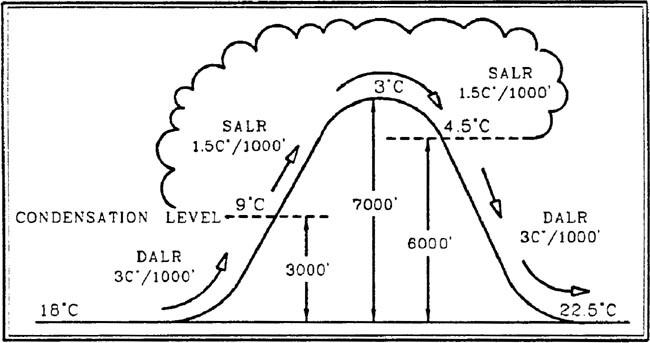 This is similar to the berg wind, however, in this case the wind blows over a mountain, experiencing both cooling on the ascent and heating on the descent. The result is a very hot, dry wind on the leeward side of a mountain range, as the leeward condensation level is usually higher than the windward condensation level.